I have a gaggle of new girls who I started training Friday at Prerana (http://www.preranaantitrafficking.org/programs/homes.htm). 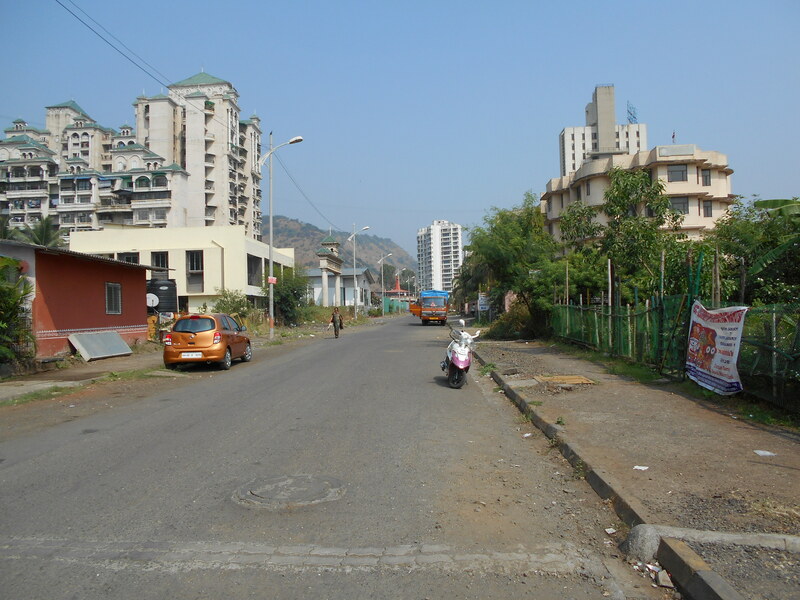 Prerana is located in Kharghar, Navi Mumbai, a dry, dusty area 40 minutes south of where I’m currently staying. Trees are rare, so any walking is done in the full unabated heat of the midday sun which bakes my North American brain. 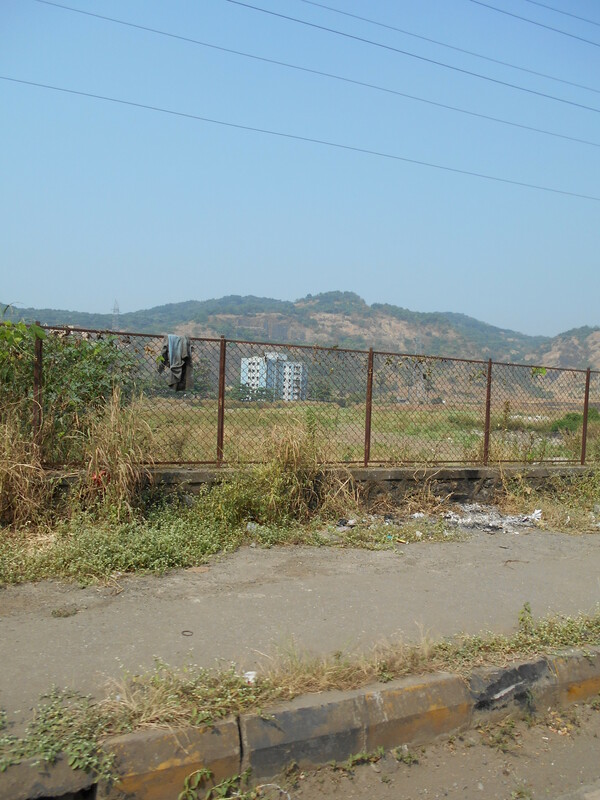 On the road to Prerana, Kharghar, Navi Mumbai. I gather that not many foreigners visit here; my first day here was greeted by plenty of stares, nudges, and pointings. Hesitant tuk-tuk drivers initially did not want to take me as a fare, but greed won out with one, and I was away to the facility. I was told that I would have 14 girls in Friday’s class; it was a pleasant surprise to have 19 total. These girls are vibrant, active. They can hardly sit still, so I have to keep things moving quickly to keep them engaged and from hitting each other. Their ages range from 7 to 18; their origins are diverse. Some of these young ladies are the daughters of prostitutes who have attended one of Prerana’s night shelters for children in brothel districts. Other girls here are orphans, and yet others are homeless. They can come to Prerana as young as one years old, but many of them are here from the age of three. Prerana accepts them after a family member has come forward to apply, or Prerana staff may have personally observed a homeless situation and make the appropriate inquiries and applications themselves. It is currently vacation at this facility, so many of its young inhabitants have gone home to visit family. The 20 or so girls I will train have remained at the facility for reasons I do not know. What I do know is that I have my hands full of bright, inquisitive minds and lots of bubbly energy. 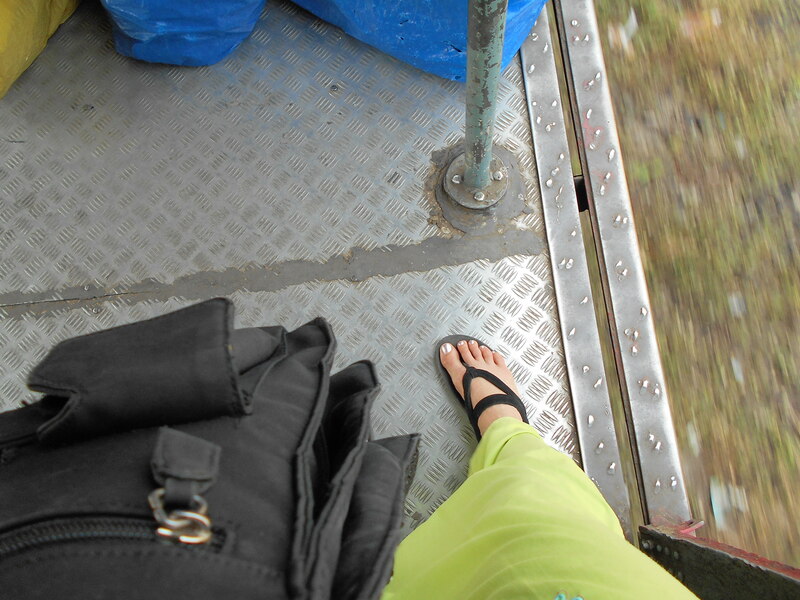 After my morning class at Prerana, it was off on the train again to my second class at Save Our Sisters (http://www.savethechildrenindia.org/projects/womens_empowerment/save_our_sisters.html). During our second class, we warmed up with some physical fitness exercises, then reviewed hammerfist strikes I taught on Wednesday, followed by introducing palm strikes and finger strikes to the throat. We also worked on their using their voice during the strikes, and I am happy to report that they are all able to be strongly vocal with just a little encouragement. We finished by doing a little role playing for how not to look like or be a victim, a very popular and key concept for these girls and the environments they move in. Will spend part of today working on lesson plans for rest of the week. Pictures soon. Yay Belle, couldn’t find Green Tara on Twitter, hope you can see this! Thinking about you since you left!keep fighting the good fight!